The sweltering summer months are here, and that means higher temperatures are on the horizon. If you live in a southern state like Texas, the heat can be unbearable. Not just because of the soaring temperatures, but also due to the potential increase in your monthly energy bill. 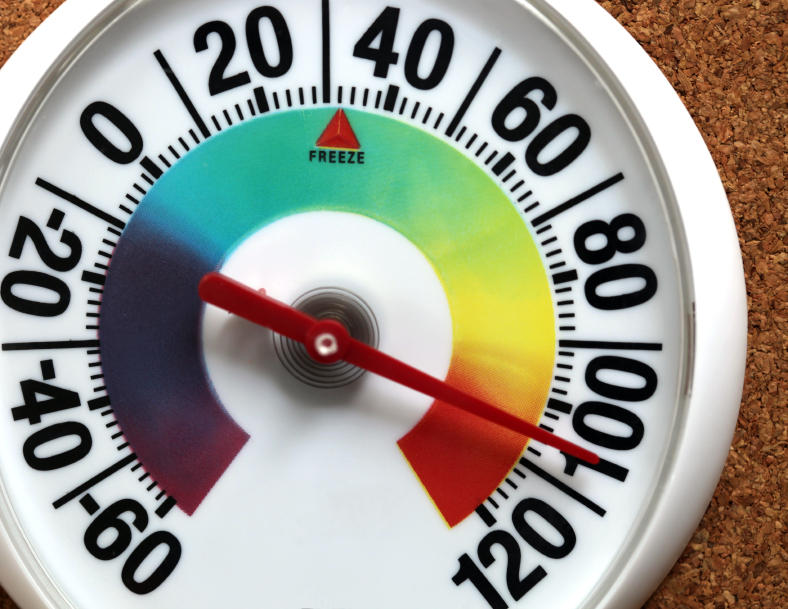 The Electric Reliability Council of Texas (ERCOT) is anticipating that this summer will be cooler than the past four years. ERCOT Meteorologist Chris Coleman predicts that much of the state will have from below normal (-2 to -3 degrees) to near normal (0 to +1 degrees) temperatures over the next few months. ERCOT manages 85 percent of the Texas electric load, which represents about 24 million customers in the state. ERCOT expects summer 2014 peak demand will reach approximately 68,000 megawatts (MW), but are prepared for higher peak usage with a maximum electricity capacity for peak demand of more than 74,000 megawatts. In addition, ERCOT will increase their reserve capacity by 15 percent on Aug. 1 to combat hotter temperatures. The record peak demand was 68,305 MW in August 2011, so it appears that ERCOT is in prime position to handle any increased peak usage this summer. The U.S. Energy Information Administration (EIA) periodically releases a Short-Term Energy Outlook (STEO) to gauge the energy market. According to the most recent STEO, electricity consumption across the U.S. jumped 2.5 percent this year. Unexpected weather phenomena like the Polar Vortex play a large role in these increases. Another factor is the continued influx of businesses and people to the Lone Star State. As the population of Texas rises, the increased the demand for energy will only continue to grow. This rising consumption can lead to pricing variance in the market and a greater need for energy conservation to reduce the likelihood of rolling blackouts. While you can’t control the electricity grid, weather patterns or who moves to Texas, you can control your energy savings. The best way to use less and potentially save energy is by using appliance smarts and following our energy saving tips over the hot summer months.